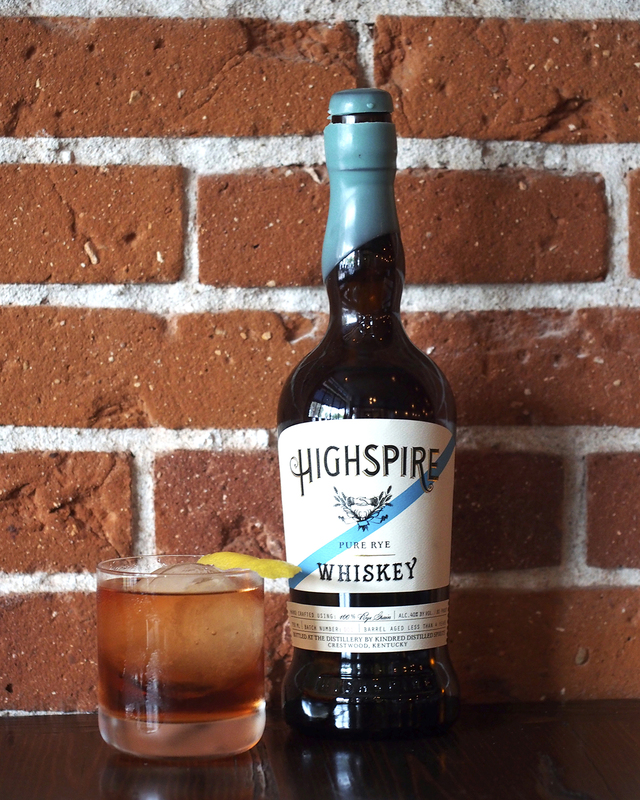 Paso Robles Cocktail Photography by Amarie Design Co.
Highspire Whiskey is a farm-to-bottle whiskey, made with a 100% rye grain. 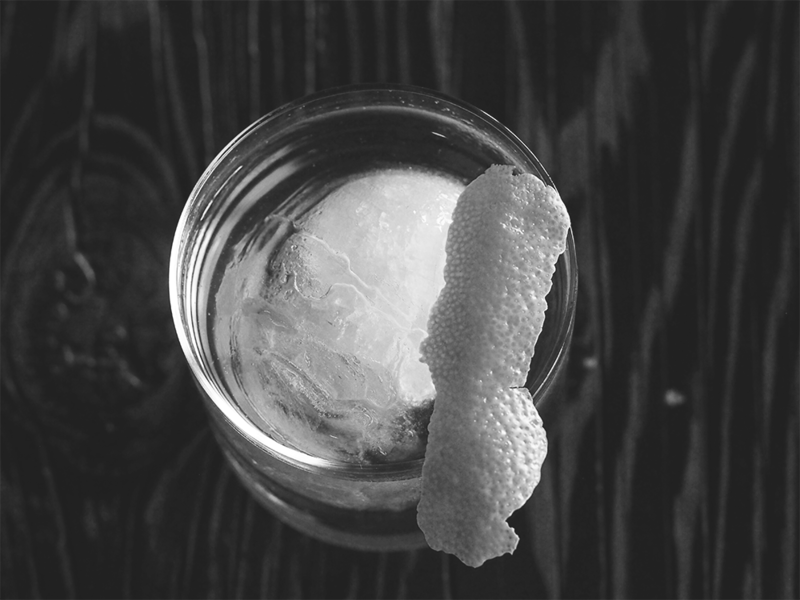 The mixologists at La Cosecha Bar + Restaurant in Paso Robles, CA dreamed up this cocktail. 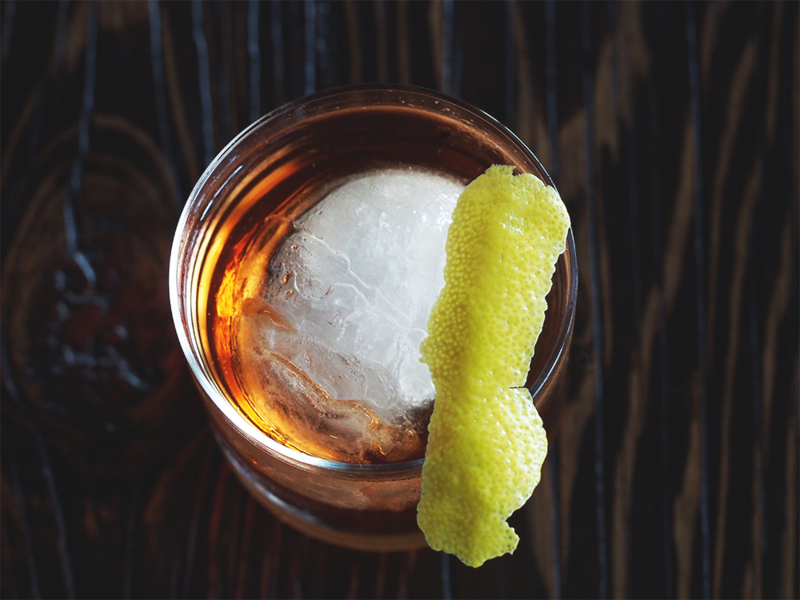 Here are some details about this rose-tinted show stopper: The Monte Cristo is an absolute starlet of a cocktail. 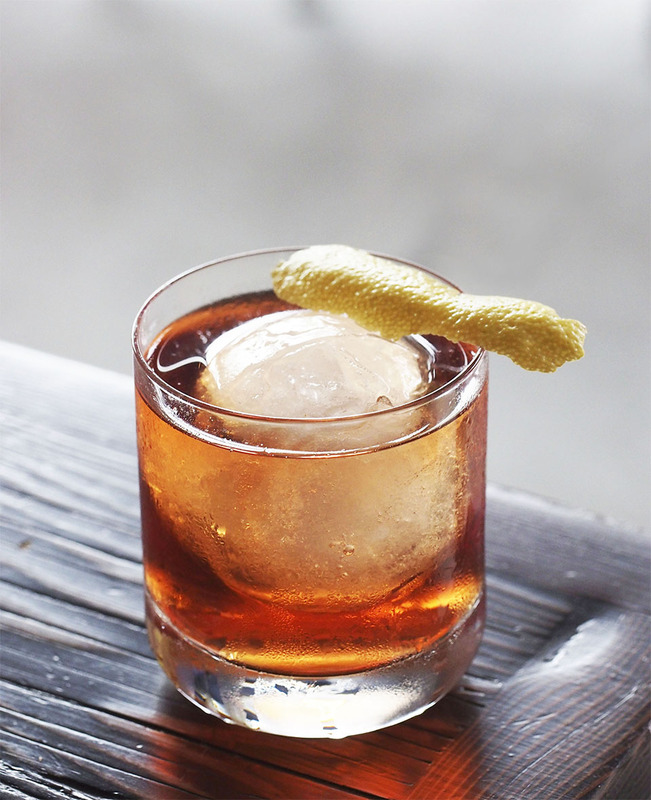 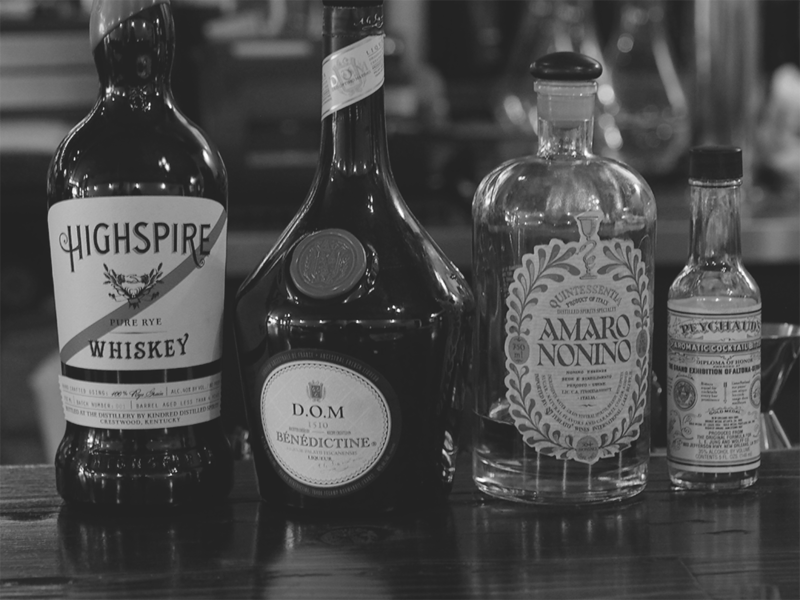 It is made with Highspire Whiskey, Amaro Nonino liqueur, Benedictine, and Peychaud’s bitters.